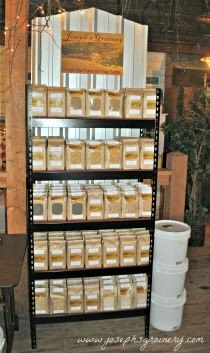 Joseph's Grainery: Guess What Time It Is? 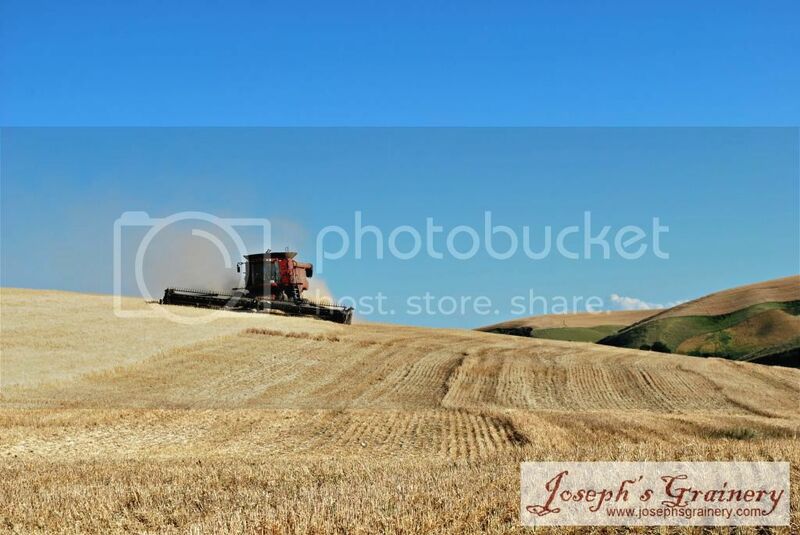 It's harvest time here on the Palouse and we're excited to be in the fields bringing in this year's crop. Here you see Darrell operating our hillside combine in a field of barley. A tractor with a grain buggy attached heads out to get a load from the combine. 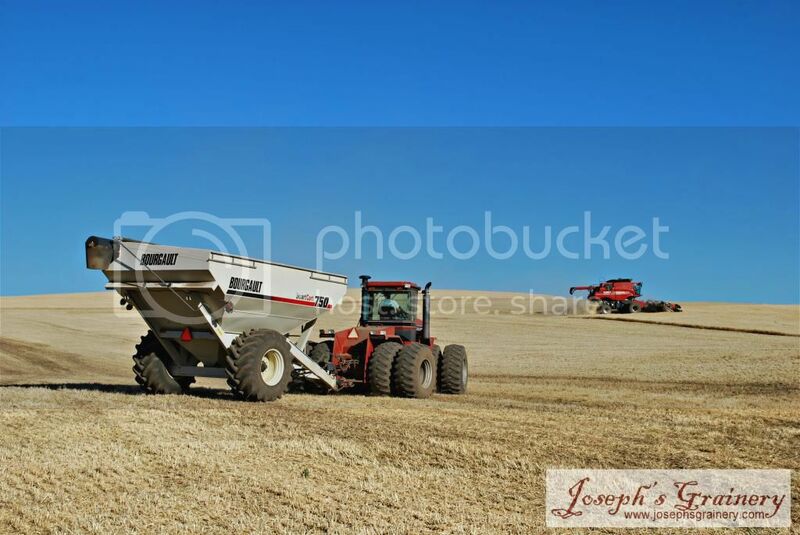 For the next few weeks we'll be out in the fields bringing in the 2014 Joseph's Grainery harvest, so you can enjoy our whole grain and legume products!